Neil Diamond Tribute Show featuring Neil Diamond's Greatest Hits. 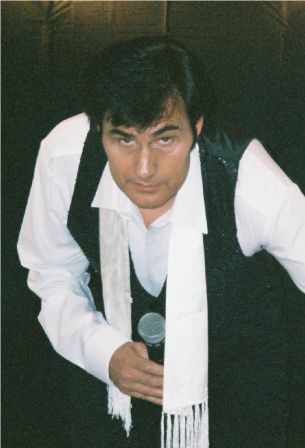 Ron Diamond, Neil Diamond Tribute Artist was given his stage name by his many fans and friends because of his vocal and physical resemblance to the young Neil Diamond. He performs over 30 songs in the style of their original recordings during his show "Another Hot August Night" all 60's, 70's, 80's era classic hit Neil Diamond renditions. Audiences will be astonished and enjoy a tremendous performance unprecedented by any similar entertainer!